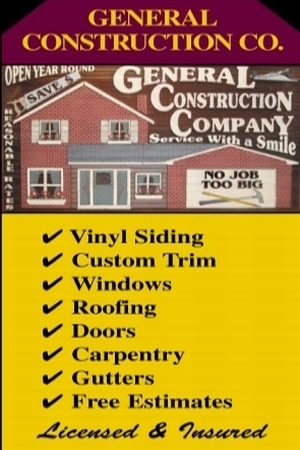 We are a Respected Royal Oak Mi Roof Contractor !! 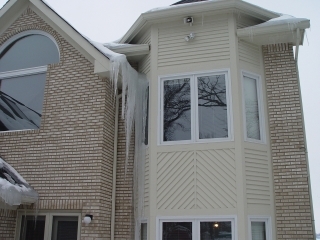 Condo complexes in the Troy Michigan area !! !